There are certain people that we meet who we instantly crush on. 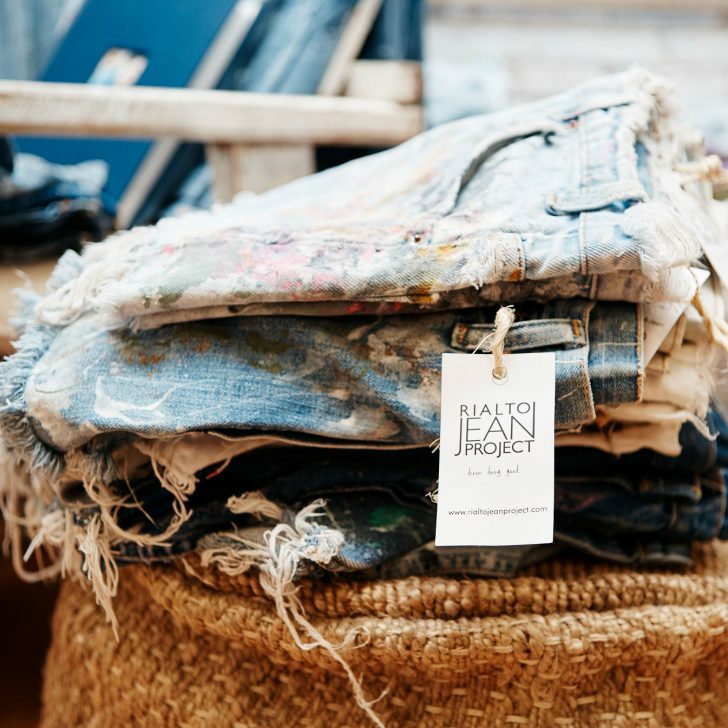 Erin Feniger, the founder of Rialto Jean Project, is one of those people. 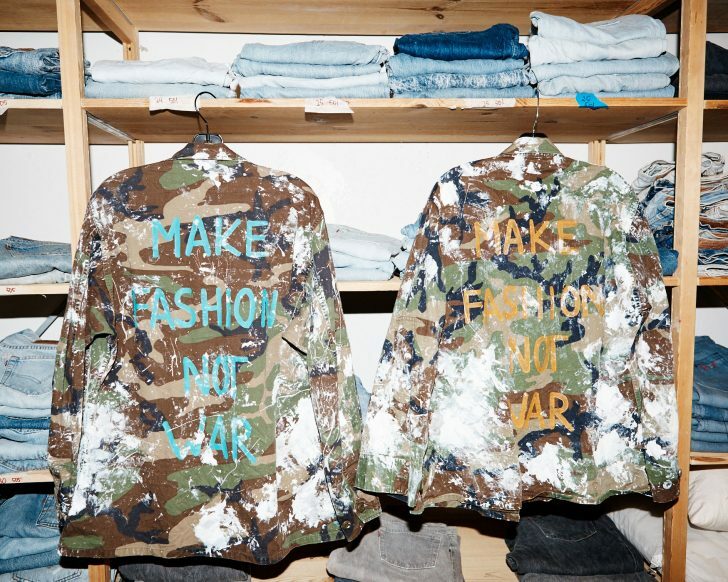 Ironic considering the inspiration for her denim brand came partly from a girl-crush she had on an effortlessly beautiful Venice Beach surfer who she ran into on a daily basis at her local coffee shop. Think; perfect out of the water surfer hair and white tank (sans bra) paired with paint-splattered denim (the real deal considering she was an actual artist). 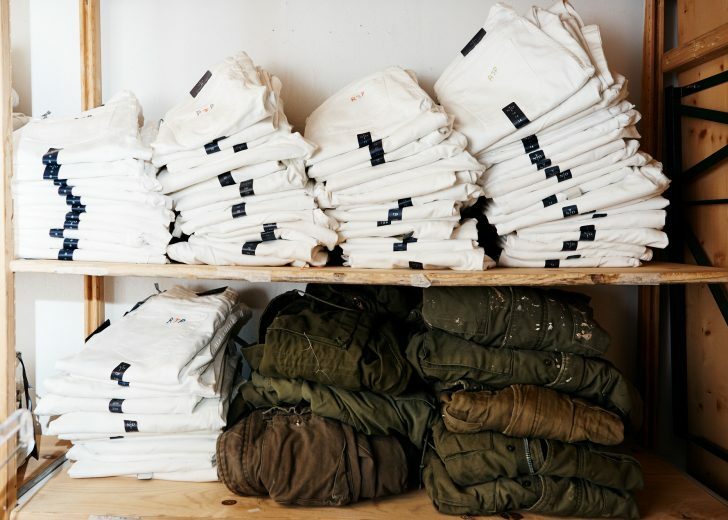 When Feniger started her philanthropic brand (which offers insanely cool one-of-a-kind hand-painted vintage products) she thought she’d be selling to a few Venice Beach hipsters. 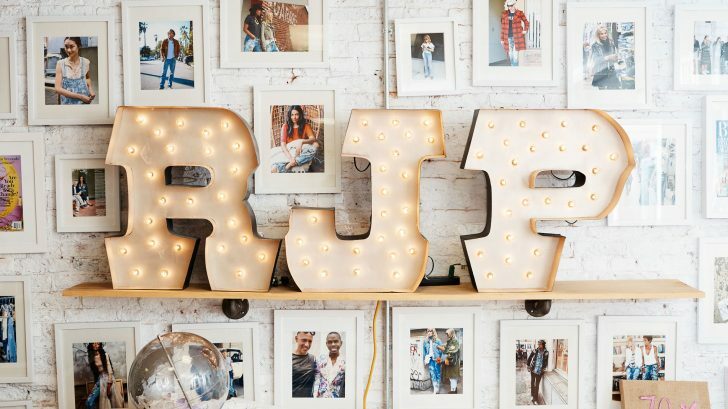 Fast forward three years and Rialto Jean Project has *made it* (no, but really, they did a collab with with Oprah (!) for NYDJ). 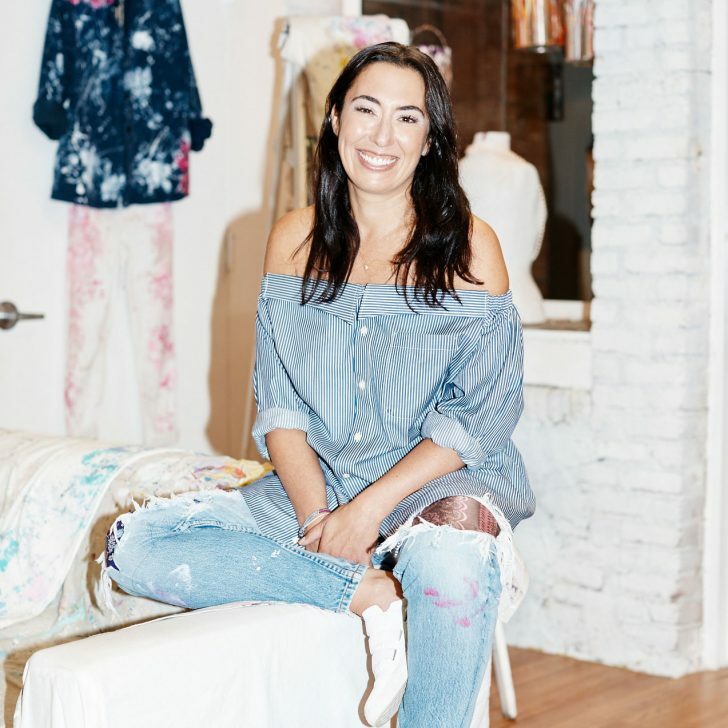 We sat down with the talented and overly-charming Feniger to chat vintage denim and get the details on the amazing partnership she has with Children’s Hospitals. 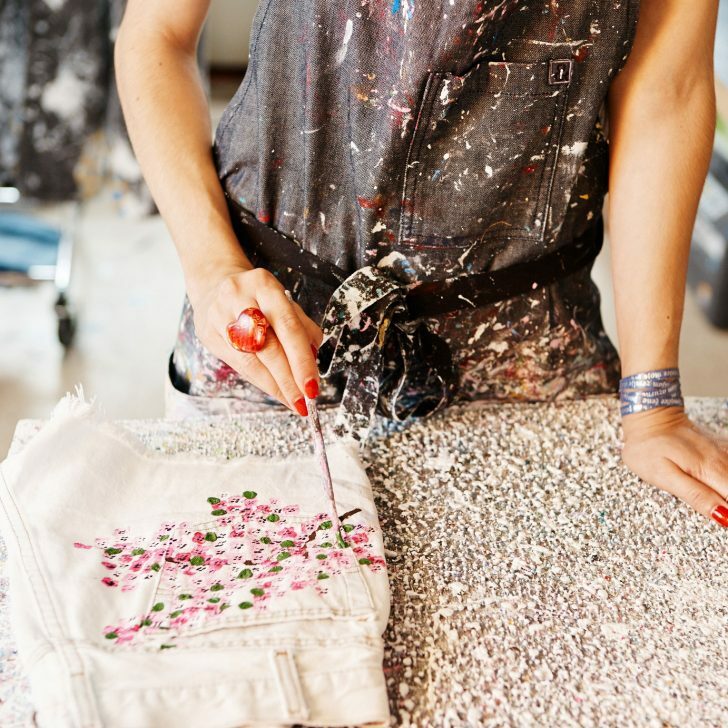 “I was inspired by actual artists who walked around with paint all over their jeans. I was living in Venice Beach, and would see girls walking around in their baggy boyfriend jeans with paint all over them. 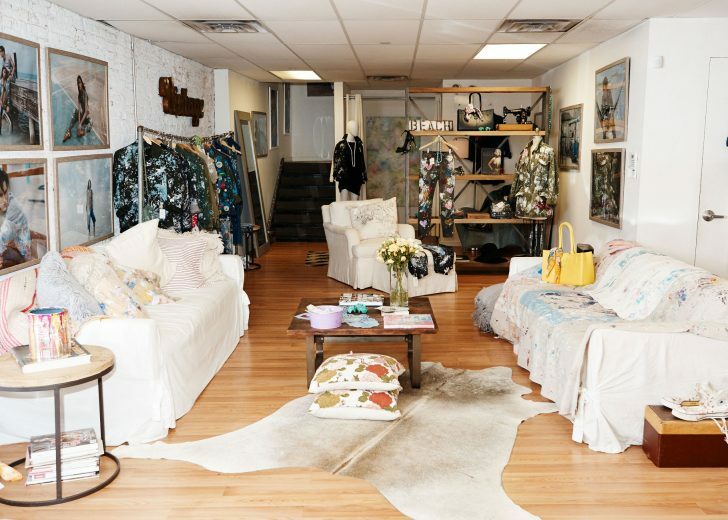 I got sick about three and a half years ago with a pain disorder, and I had closed the doors of my old company, so I was looking for my next project. 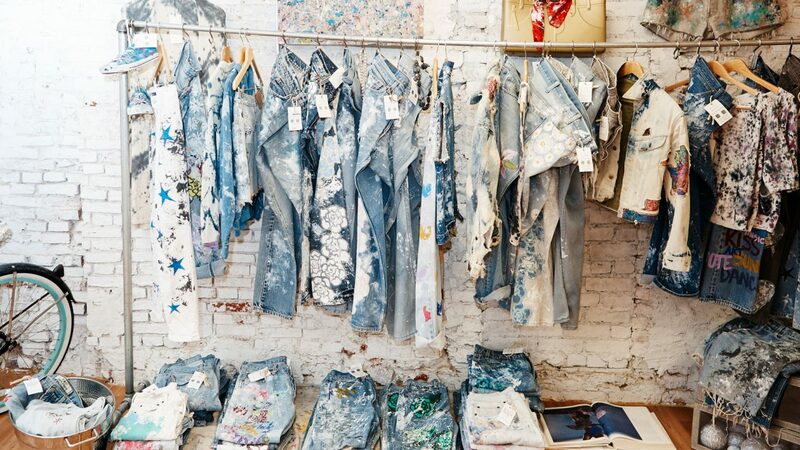 I was a vintage denim lover and it all kind of made sense. 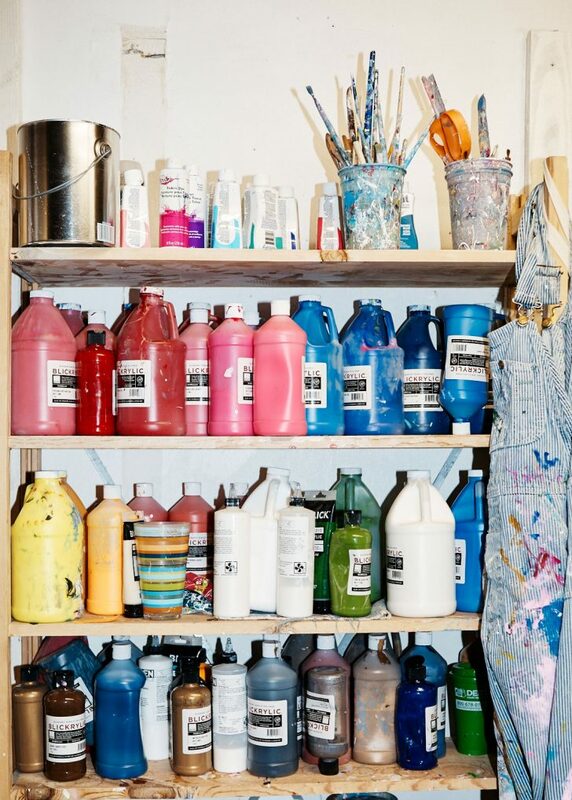 I asked a friend of mine who was an artist if I could spend a week with her in her studio watching her paint to see the actual process of how she wiped her brushes on her jeans. Then I started painting, and being that it was a pain disorder that I was dealing with, I noticed that every time I was having a bad day mentally or physically I wanted to paint—which is ironic, because my pain disorder directly affects my hands.